Summer has always been associated exciting flings, figuring yourself out, and new experiences. Sometimes these moments of self realization/discovery can also bring a heaping dose of heartbreak. As much as we may want to tell ourselves and our loved ones that we’re completely fine, sometimes we need a little help to get through these things. In the spirit of our Summer of Self Discovery promotion, we’ve put together a list of books, movies, and podcasts that might help you get through summer fling withdrawal, or maybe just take your hopeless romantic heart on nostalgia trip. This is a clever ode to the realization that no matter how badly we want some relationships or friendships in our present, some of them are fated to remain in our past. Protagonist Penelope finds herself at a crossroads with her two best friends, Audrey and Eph, as things are clearly changing between them. At the same time, she struggles with her feelings towards Keats, the all-around perfect new guy. This charming story about growing up is perfect for all ages. Oh, and there’s dinosaurs. Lots and lots of dinosaurs. It’s also available as an extended excerpt until July 31st, so start reading it now! Full disclosure, this is one of my favorite books ever. 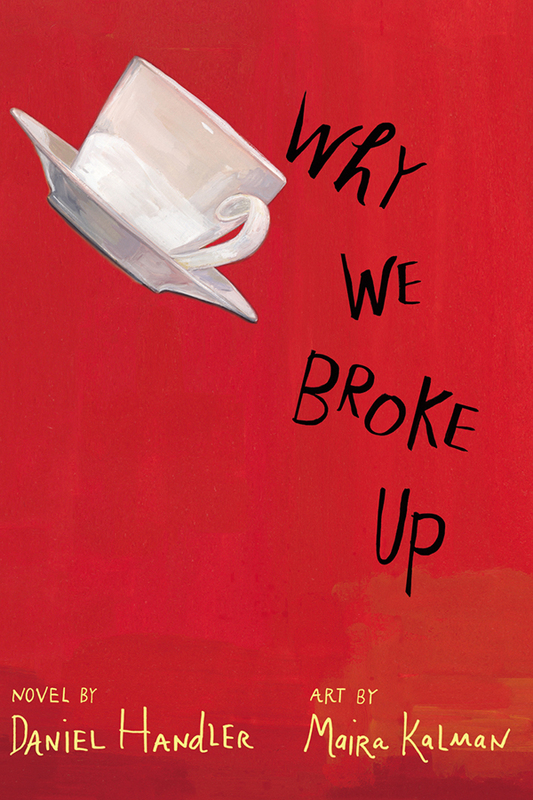 Combining Handler’s snappy storytelling with Kalman’s striking artwork, Why We Broke Up tells the story of basketball star Ed and “arty” Min (short for Minerva), two mismatched high schoolers whose love affair has come to a sudden and painful end. Told through flashbacks by Min as she goes through the spoils of their relationship, she comes to painful realizations about their time together and about herself. 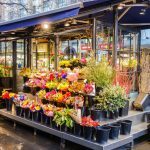 A gut-wrenching and often hilarious rumination on the mementos we keep and how the past shifts upon reexamination, you’ll be hard pressed not to feel a pang for the old wounds in your own past. I struggled with this choice, as (500) Days of Summer is a more contemporary take on recollections of lost love. However, I had to give it to the original. Told in a non-linear style and depicting the inception and demise of a relationship, this is one of the most iconic romantic comedies of all time. 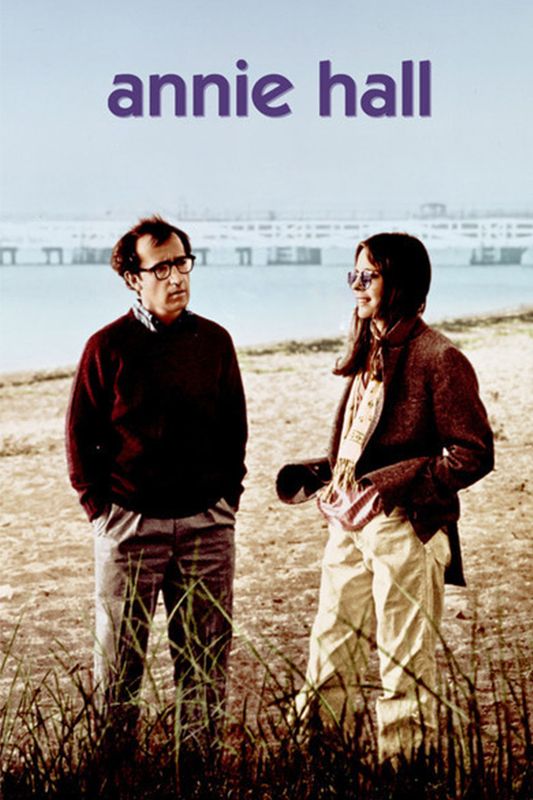 From the moment Alvy Singer and Annie Hall meet, their every interaction feels so realistic – from the most heartwarming moments (the lobster scene still makes me giddy), their arguments and bickering, and their inevitable collapse. This film does it’s best to answer the questions at the center of all failed relationships: 1) Why do we do this to ourselves? and 2) Is it all worth it? 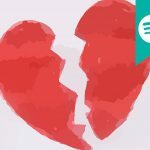 Back in 2007, This American Life produced an episode centered around the break up. 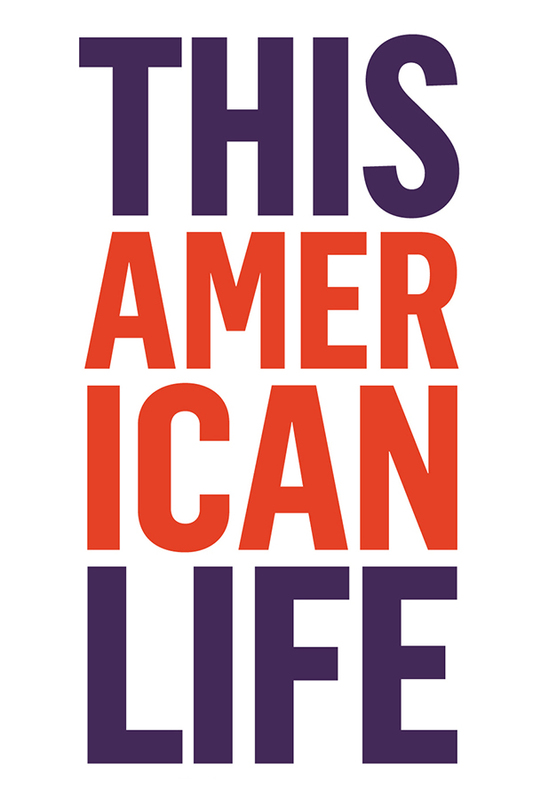 Told in four acts (and the ever-present prologue) the stellar This American Life covers break ups from both hilarious and heartfelt points of view. The prologue explores the conflicting feelings that are felt by a woman who has been recently dumped, shifting between hopelessly waiting for her ex to call and never wanting to hear from him again. Act one sees Starlee Kine enlist the help of Phil Collins to write the torch song she needs to get over a relationship. 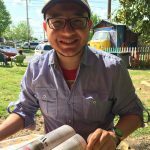 Two other acts discuss divorce from outside perspectives – those of a 9-year-old writing to a politician and a dog named Puppyboy respectably, and one act covers an ex-divorce attorney’s thoughts on marriage and divorce. Though break ups may be the most common thing in the world, it constantly feels like no one is any good at actually dealing with them. 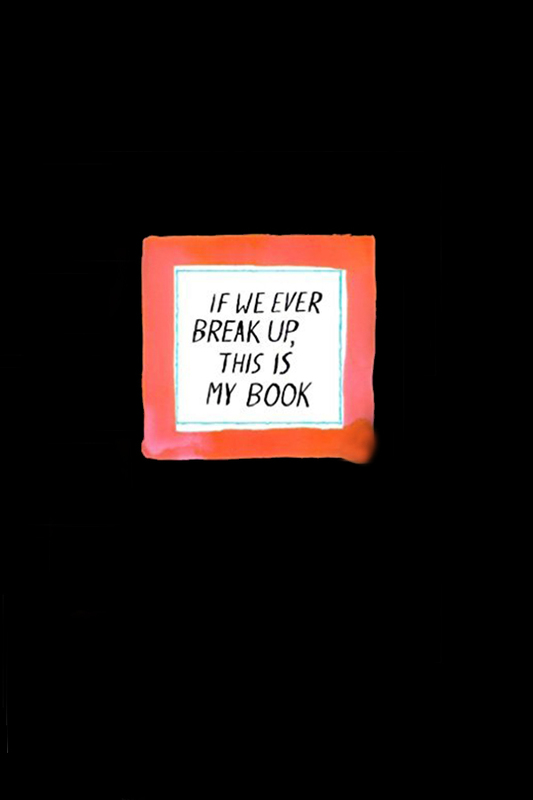 Jason Logan’s clever little handbook provides a “roadmap to recovery”: a hilariously accurate depiction of life post-break up, from the awkward encounters with your ex, how to get back into the dating life, and how to do a little introspection. Need a template for Christmas cards to your once possible inlaws? A grid depicting the right level of evil to display at your ex’s wedding? A starter line for a country song? This book has you covered. Most importantly, it lets you know from the very beginning the best advice anyone going through a bad break can get – that everything is going to be okay. 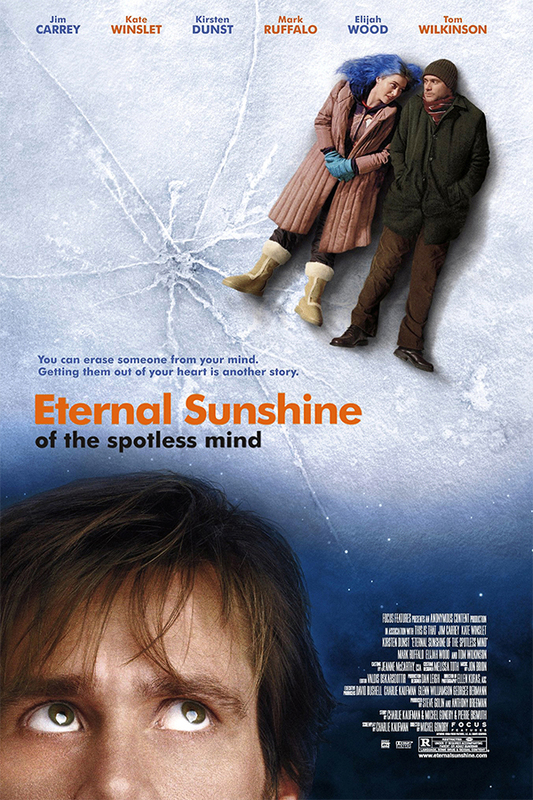 This Charlie Kaufman written masterpiece follows Joel and Clementine, two ex lovers who have decided to undergo a process that will wipe their memories clean of their relationship. Just like real life, there are no villains in this love story, just realistic, flawed people. Heartbreaking and hilarious, this film forces the audience to face a bevy of existential questions – What is a memory worth? Does love survive after heartbreak? If you could completely cut someone out of your life, would you? This poetry collection has been a bestseller for over a year, and once you pick it up, you’ll understand why. 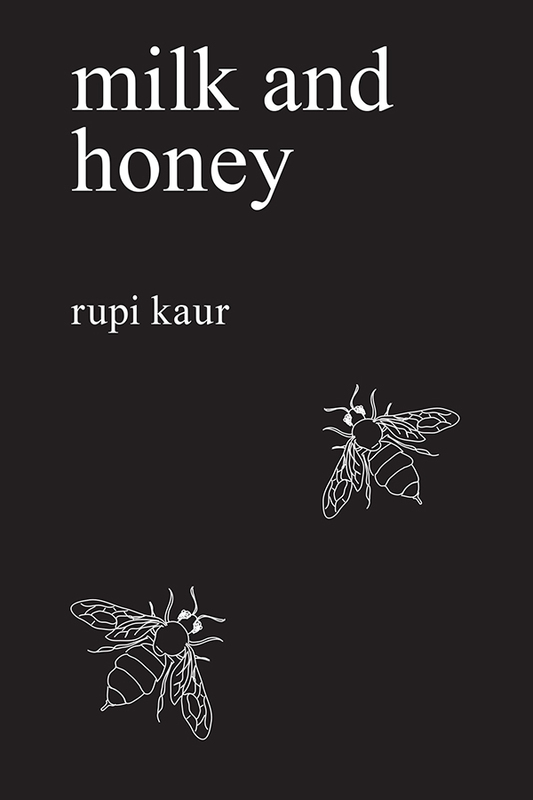 Running the gamut from raw and brutal to vulnerable and comforting, Rupi Kaur’s poems cover some of the most formative moments of her life. 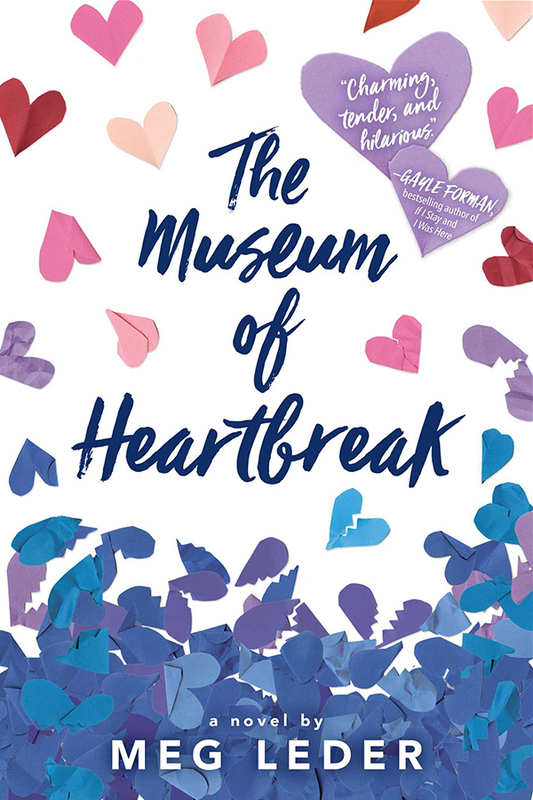 Divided into sections of her childhood, falling in love, heartbreak, and the healing, this hugely uplifting collection will get you through anything from a bad break up to a rough day at the office. 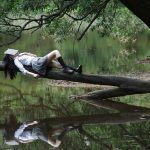 Do you have any books, movies, or podcasts that you use to help you get through break ups, or that have helped you come to mature realizations? Let us know in the comments below, and don’t forget to check out the books in our Summer of Self-Discovery promotion!